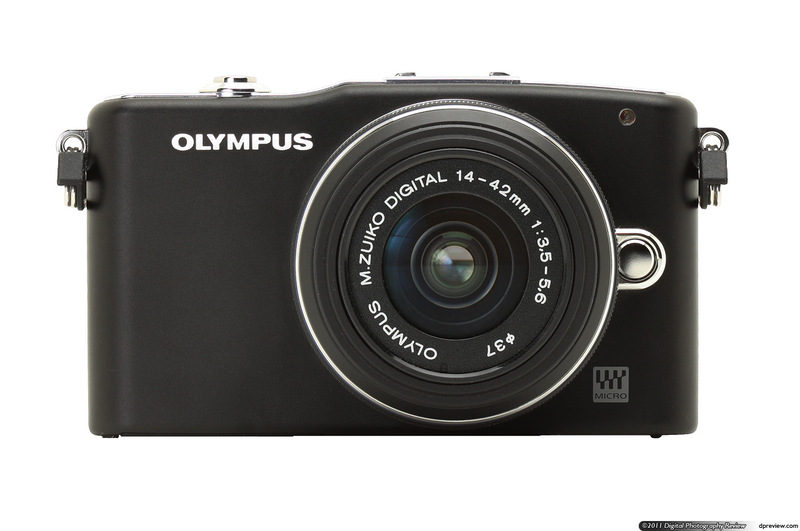 Now every mobile phone or any simple compact camera can take simple photos. 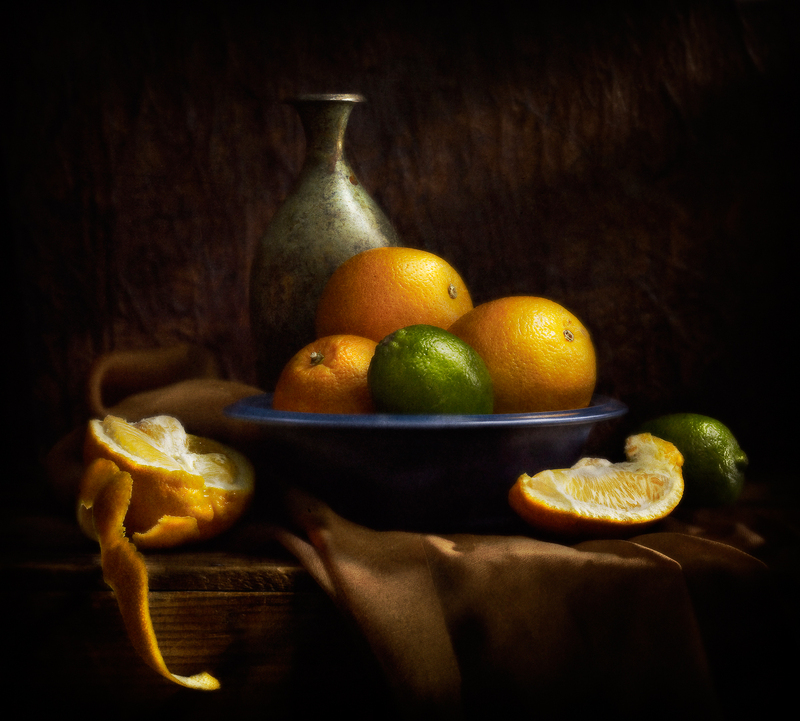 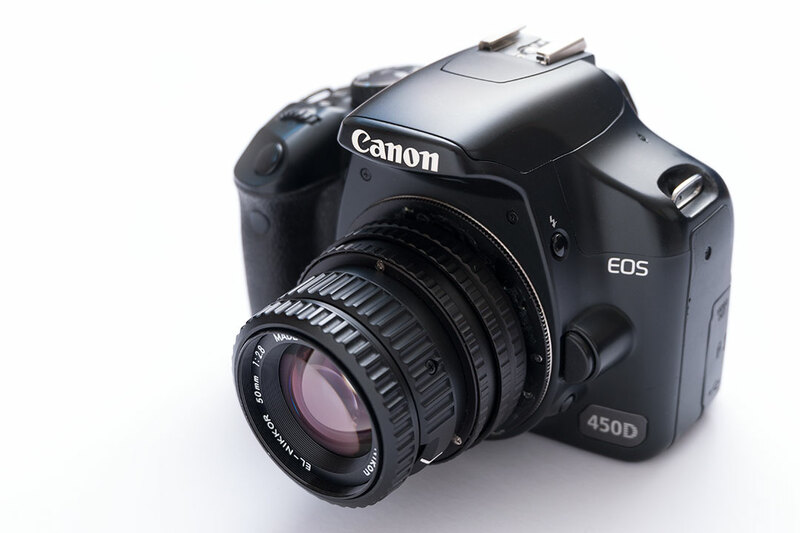 But excellent images can produce on only with a high-quality camera, such as with a digital SLR camera. 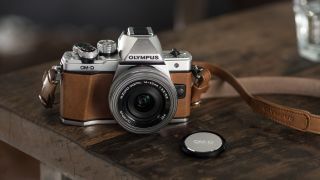 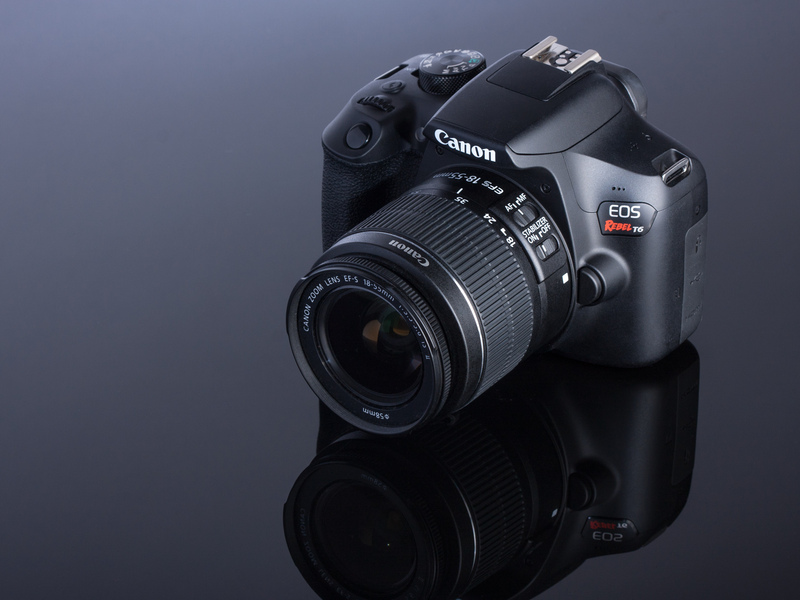 SLR (DSLR – digital single lens reflex) cameras are the premium under the digital cameras and are recommended for photographers with the highest technical and experience. 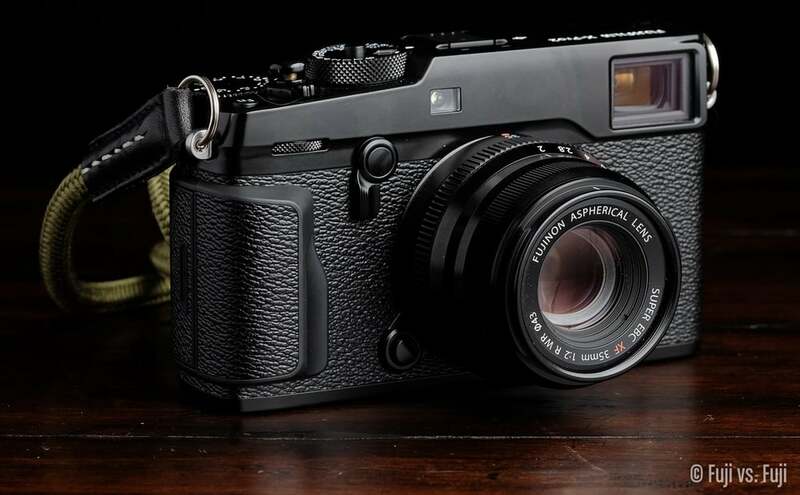 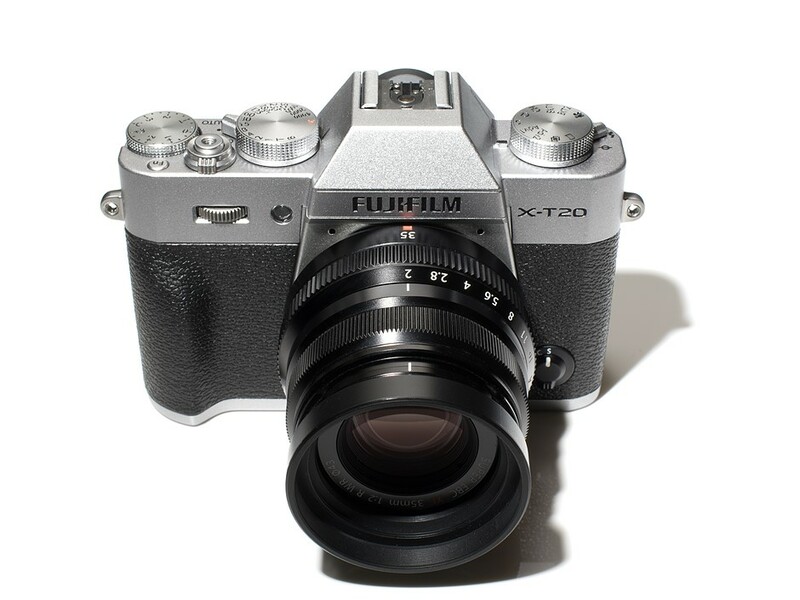 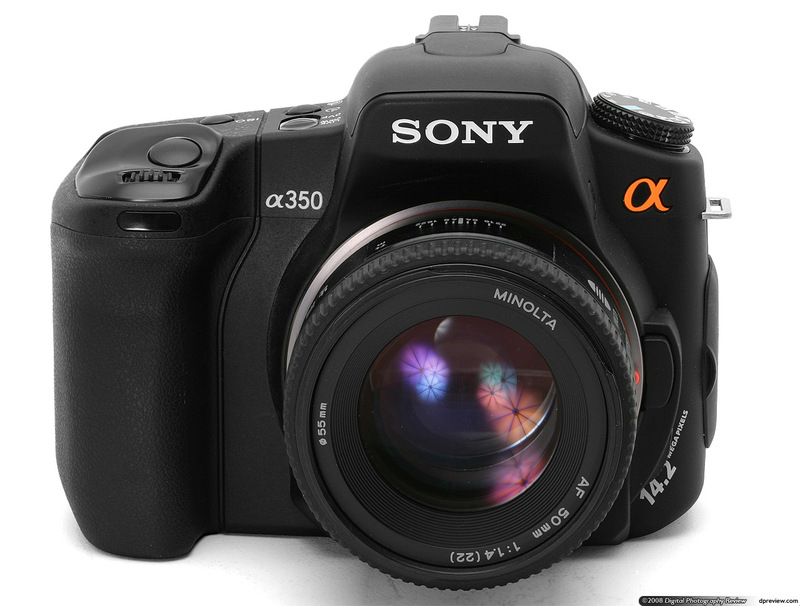 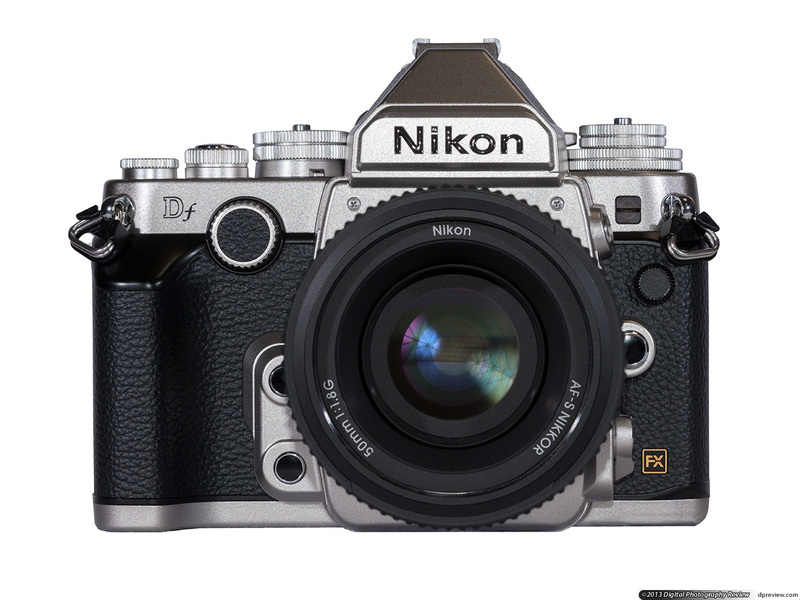 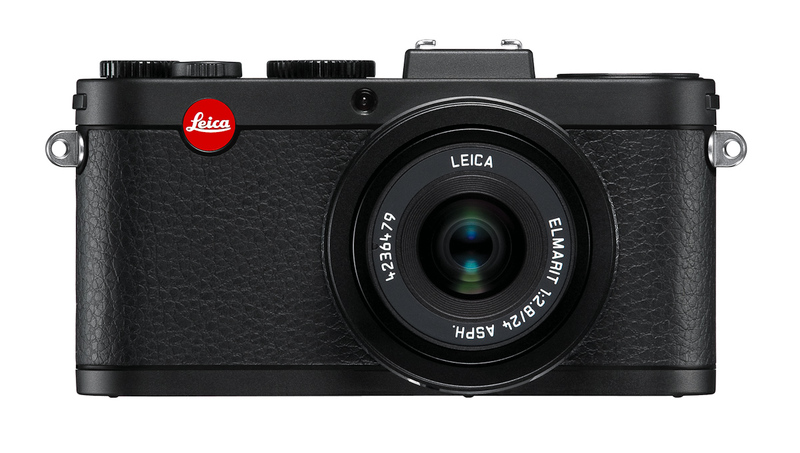 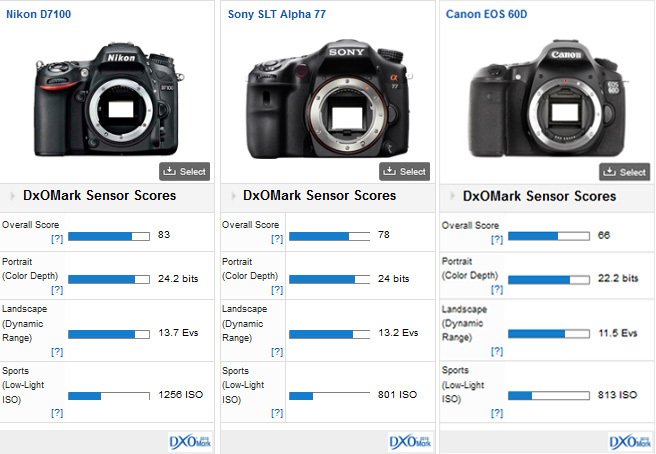 Externally and in the mechanical design digital SLR cameras are similar to their analog ancestors. 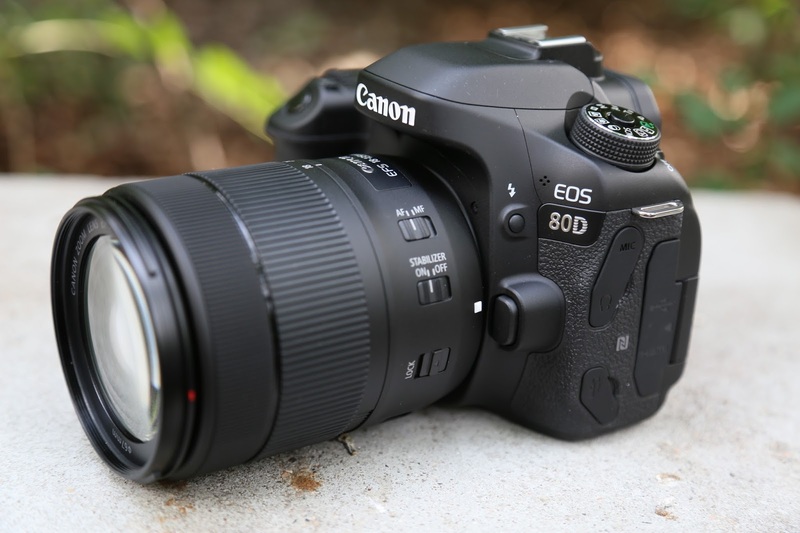 But instead of a movie, the DSLR Cameras Mountains a large electronic image sensor, the photos and movies in absolute top quality guaranteed. 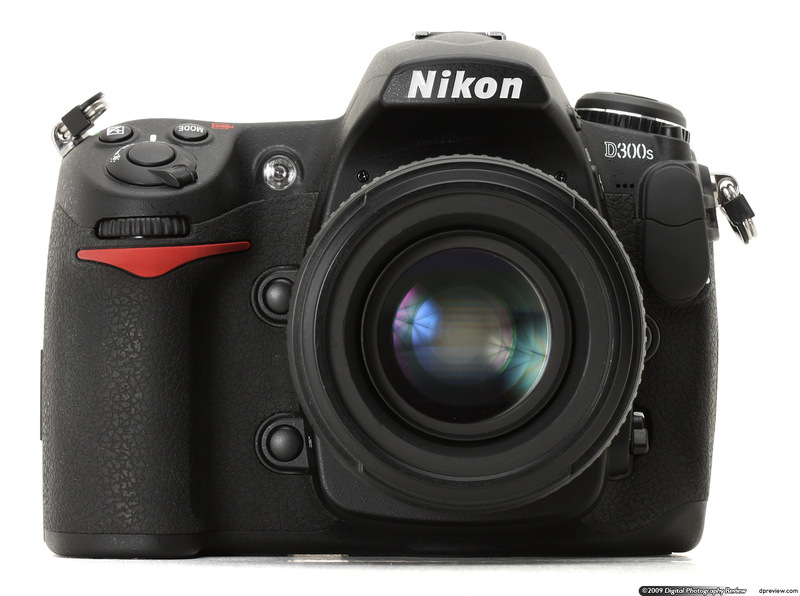 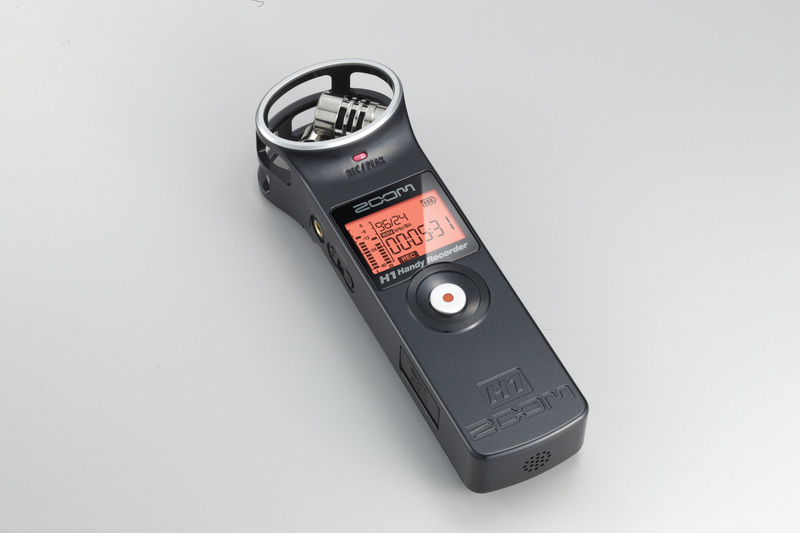 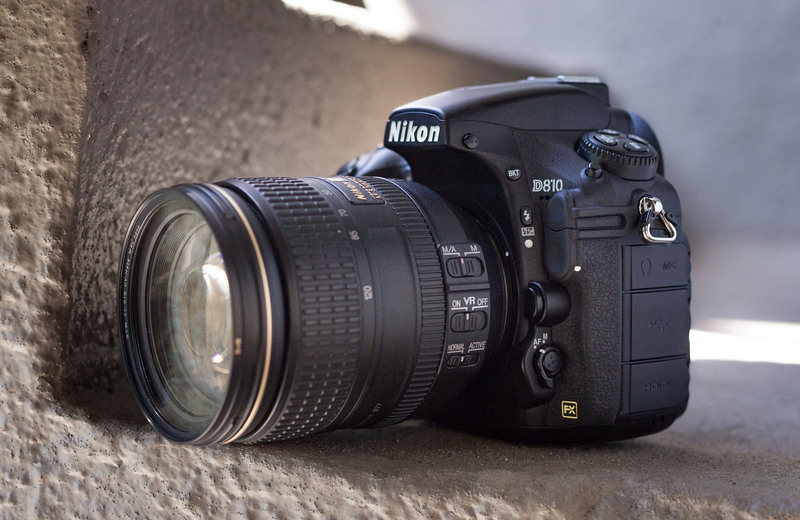 With its many features, DSLR cameras allow enormous creative freedom for creative and professional recordings. 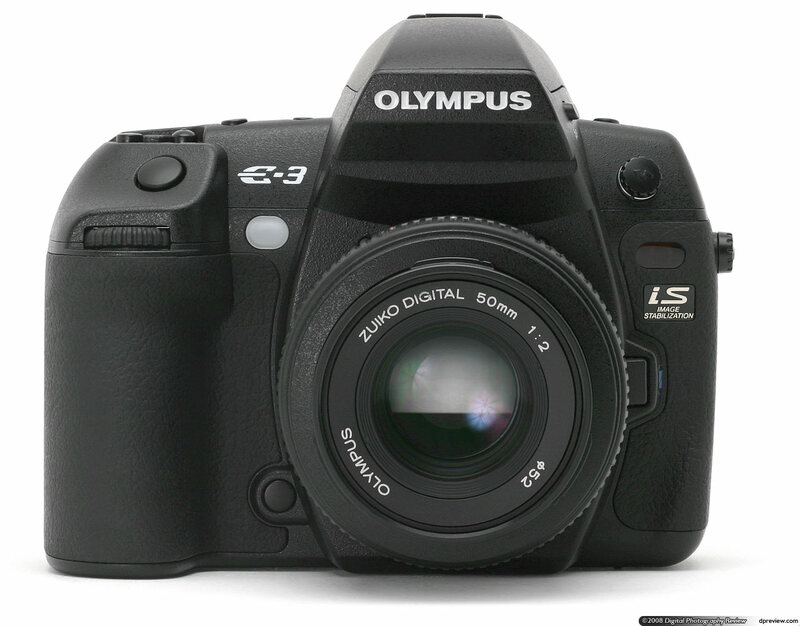 The capabilities of digital SLR cameras can be significantly extended through a wide range of accessories.